The HollandRoute brings you to heritage locations of trade, industry, technology, water management, infrastructure, social history and landscape, in the Amsterdam Metropolitan Area. 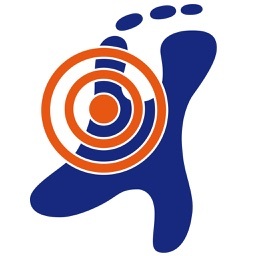 The HollandRoute is part of the "European Route of Industrial Heritage (ERIH)". 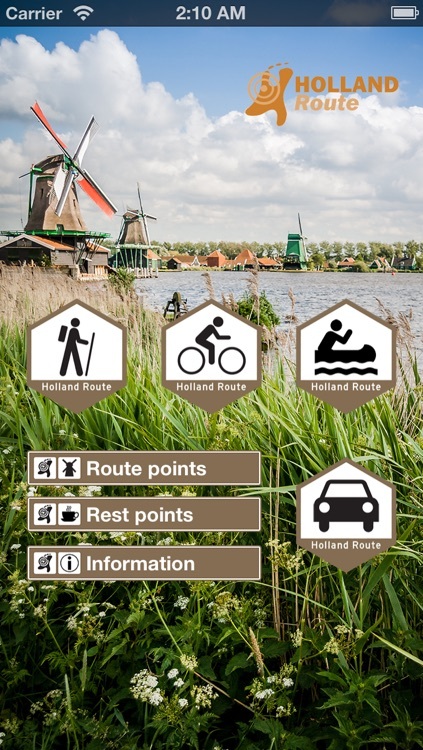 The HollandRoute app gives you access to all 65 routes, completely free and without any in-app purchase. 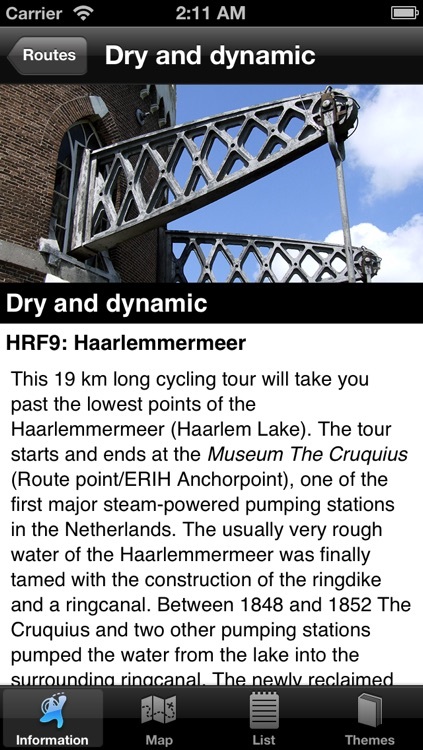 The app is available in both Dutch and English. 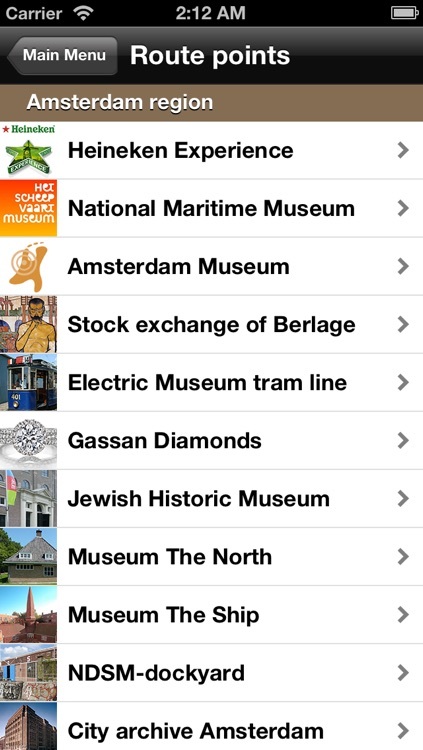 The app containstours in the regions: Amsterdam, Haarlemmermeer, Kennemerland and the Zaan. 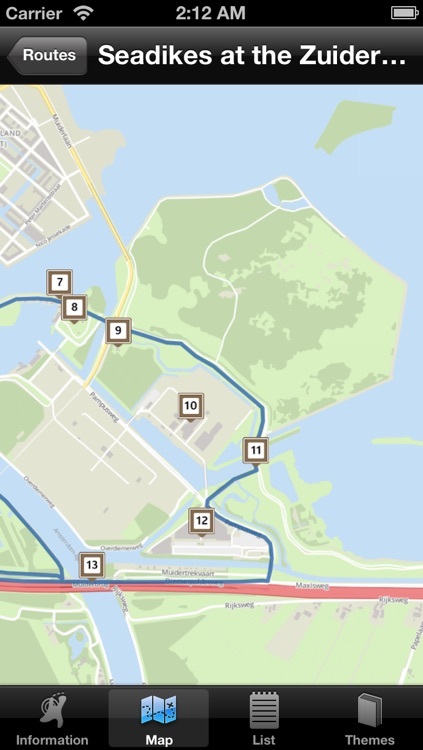 Visit Amsterdam, see Holland!